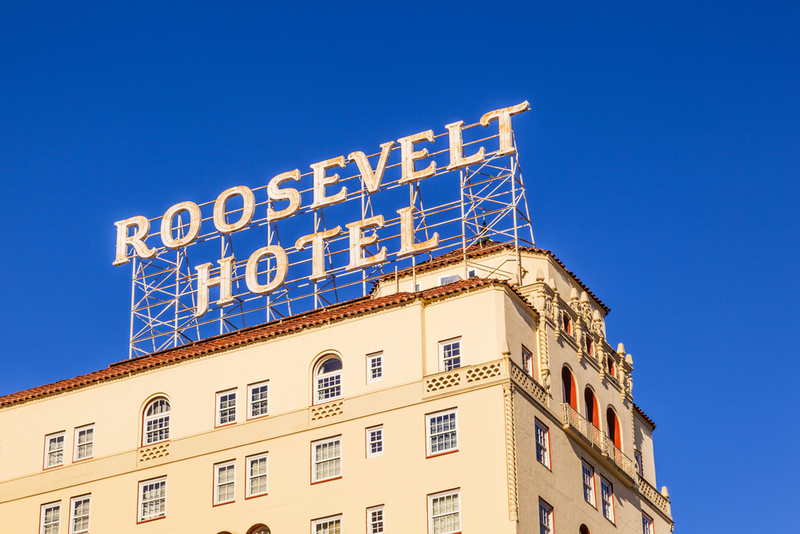 A celebrity hotel located at Hollywood Boulevard, Los Angeles, Hotel Roosevelt is among the most renowned and notorious accommodations in the region, best known for being the home of Marilyn Monroe for two years. It is often claimed by the guests of observing something unnatural such as cold spots, spooky phone calls, photographic glitches, shadow of Marilyn Monroe in the mirror and more. Although, nothing have happened so far and both the celebrities and the tourists tend to visit here till now and enjoy the luxurious services and facilities provided by the hotel, ideal for a Halloween getaway with family and friends. Built in 1909, this ravishing property is located close to the Rocky Mountain National Park of Estes Park, Colorado. 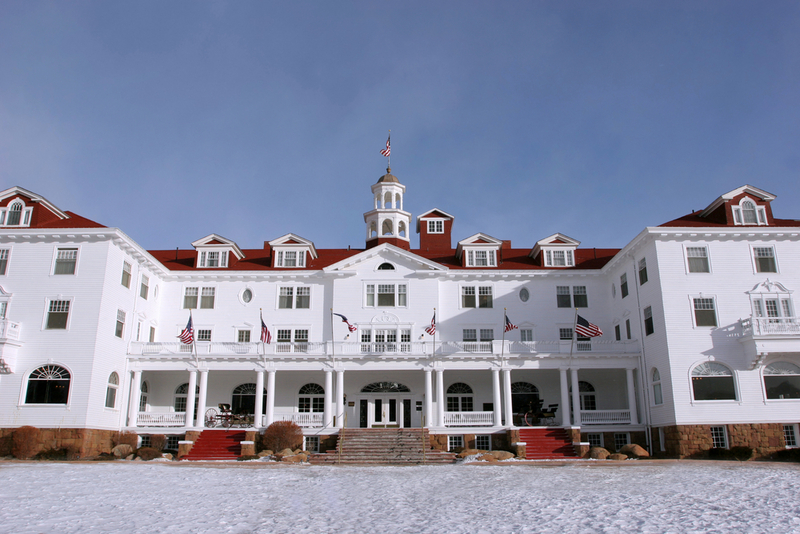 The shining architecture, spellbinding backdrops and alluring services have made the property as one of the most renowned places to visit in Colorado, yet there have some claiming of ghost sighting and adventures. Recently, the place has become an eye of attraction for paranormal activity lovers and the hotel have started to provide the “Ghost Tours” to the guests requested for the same. Also, Stanley Hotel have been the set of many paranormal investigation shows which has gradually given it the fame of different kind. 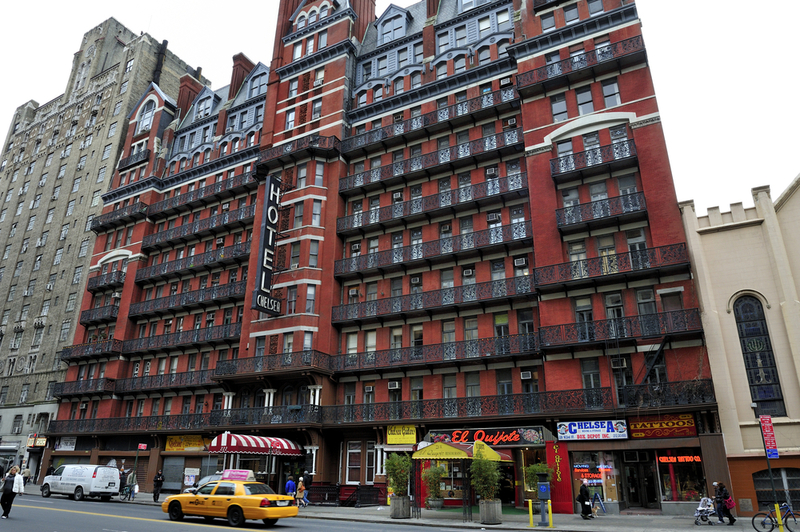 A prominent accommodation option in Chelsea, New York, Hotel Chelsea is truly a marvelous place for the budget travelers taking flights to New York this Halloween. A notorious hotel built in 1883 has been renowned for its heritage, services, architecture and the spooky and haunting tales. People have claimed to experience some paranormal activities such as a ghost of Dylan Thomas (died during a stay in 1953) and Sid Vivious (his girlfriend was stabbed to death in 1978). Although, the hotel property is closed for guests due to renovation, yet you can witness some of the activities by being around and hear the tales from the workers of the hotel. A historical hotel property built in 1924, Emily Morgan Hotel is proclaimed as one of the scariest and haunted accommodations in the world. Originally used as a medical facility that have seen many deaths in the era and people have seen many shadows of a girl wearing white robes at the 12th and 14th floor where the surgery area was located. 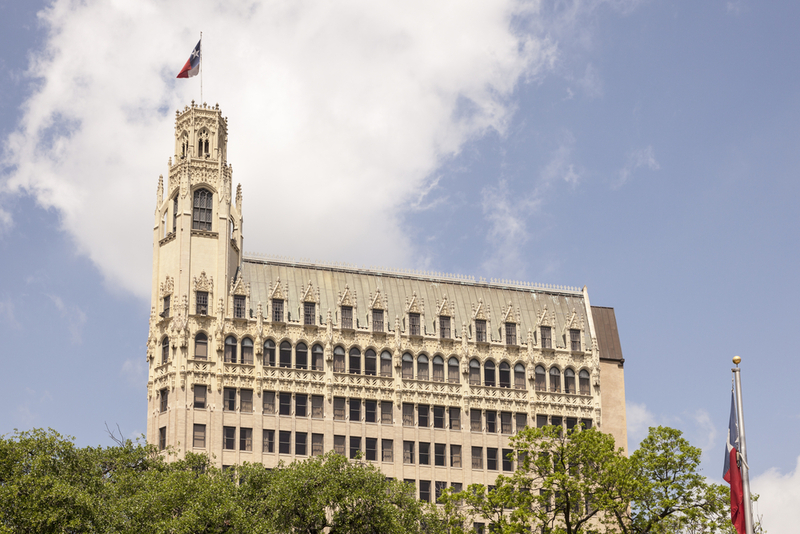 Besides all these phenomenon, the hotel property is located next to the Alamo which is a gravesite of soldiers which is also claimed sometimes to be equally haunted. 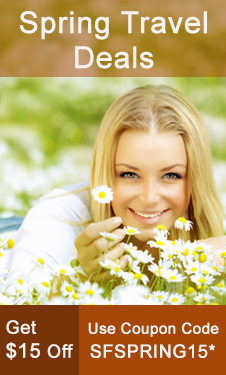 Besides, the hotel property is quite ravishing and featured with ample of services and facilities. 5. The Hay-Adams, Washington D.C. Among the most renowned hotel properties of the capital and located 16th street northwest in Washington, D.C., Jay-Adams Hotel is among the most finest and visited accommodations in the region. Acclaimed for its opulent facilities and flashy architecture, the property is quite notorious in the Washington for being a haunted place by the beloved wife of Henry Adams Mariana Hooper Adams. It is said that the Clover (Marian Hooper Adams) committed suicide in 1885 on the same spot where the hotel is located. Till date, people claim of experiencing her spirit dwelling on the floors with the traces of Almond aroma and many other stuff. The world is too big and have plenty of phenomenon that are still unable to quantify and explained by our technology. To those who have been into such interesting aspects of the world would love to enjoy their Halloween at some of the notorious places with people they like to enjoy with the most. So, if you are planning a getaway this Halloween, get your hands on Halloween travel deals offered by SmartFares to assure some hefty savings this festive season. 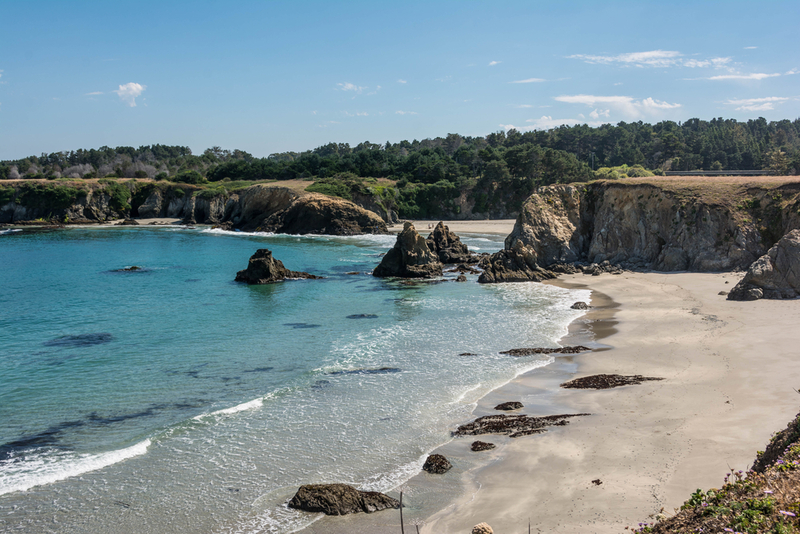 Formally a dull, ugly city of lumber mills, Fort Bragg is among the most striking and bewitching getaway destinations for Californians. With a proximity of around 4 hours of drive from Sacramento, this stunning downtown is now an opulent getaway for weekend. While you are in California and have a spare weekend, do visit For Bragg and explore its stunning lifestyle, friendly people and more. Do not forget to visit the Glass Beach which is the biggest highlight of this small yet picturesque town. Here, you can not only witness the outstanding sunset, but also get to walk on the colorful glasses washed ashore by the ocean waves. While we are talking about the beaches, California is filled with a wonderful stretch of area covered with nothing but the ocean coasts and the sandy beaches. 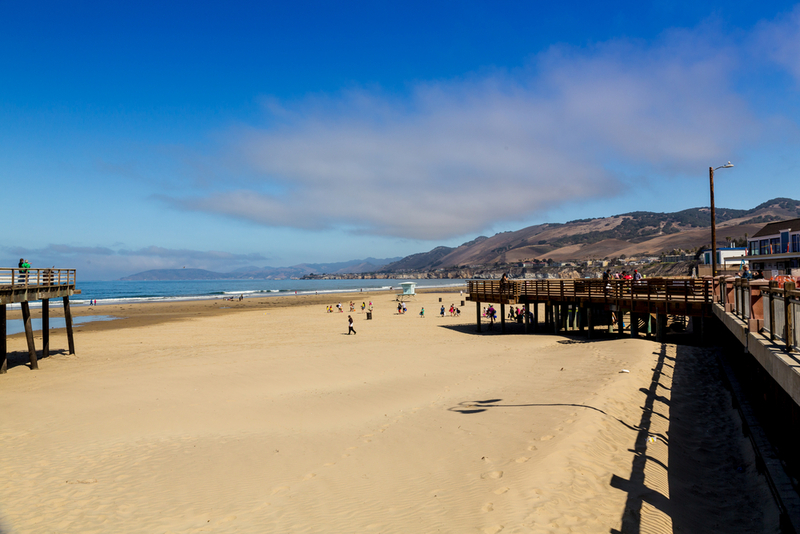 To give you the most stunning delight, California have cloaked its marvelous Pismo Beach City renowned locally for a peaceful atmosphere and stunning sunset viewpoints. The marvelous weather conditions and outstanding variety of sandy and tranquilizing beaches the city has is simply magical. Take flights to Los Angeles and have a joyful ride of nearly 3hours to enjoy a spellbinding beach escape to an unorthodox beach destination of California. Located in the Southern California, this stunning national preserve is among the most picturesque wilderness delights you can ever come across in California. Featuring mountains, woodlands, shelters designed for animals, canyons and more, this place is an absolute pleasure to enjoy for wildlife lovers. 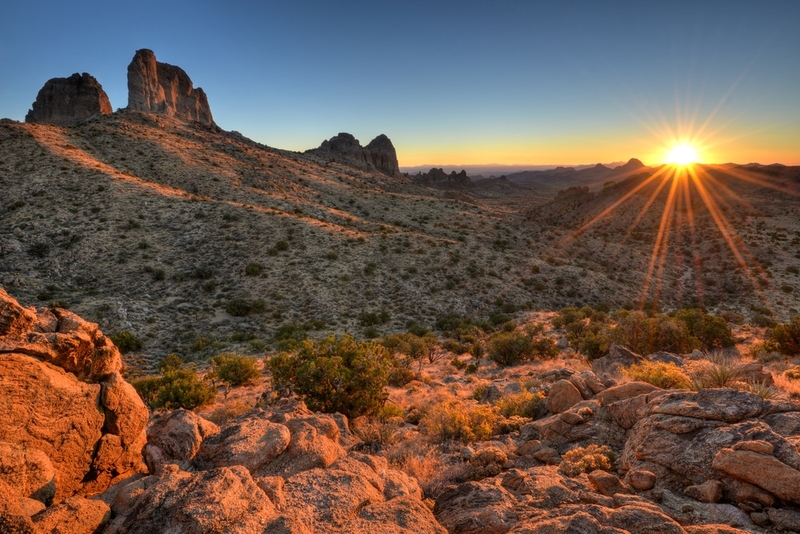 Enjoy a magnificent delight to the wild lands of this gorgeous place to explore the flora and fauna of California comprising Mountain Lions, bats, coyotes and a number of other animals spread in a span of 1.6 million acre area. 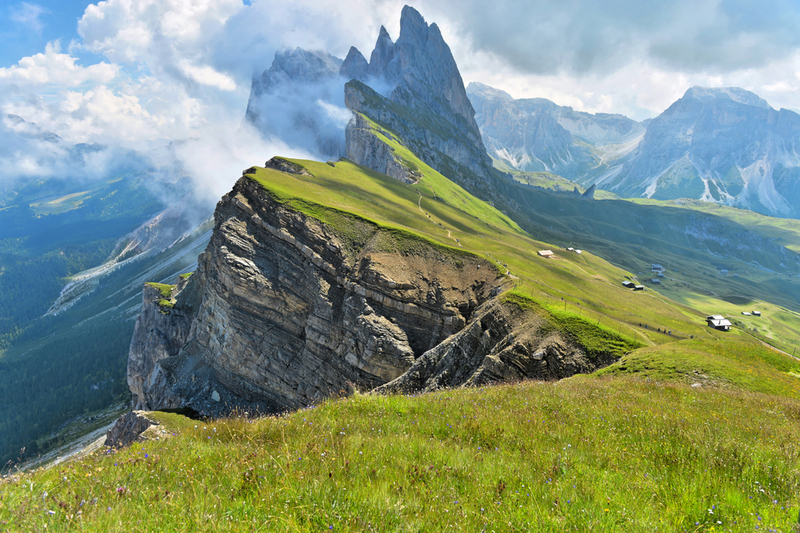 Besides all the explorations, travelers can go for hiking and enjoy the beauty of the nature and adventure up-close. If you are planning a trip to California with your wife or girlfriend, you must take a long drive at the Pacific Coast Highway. 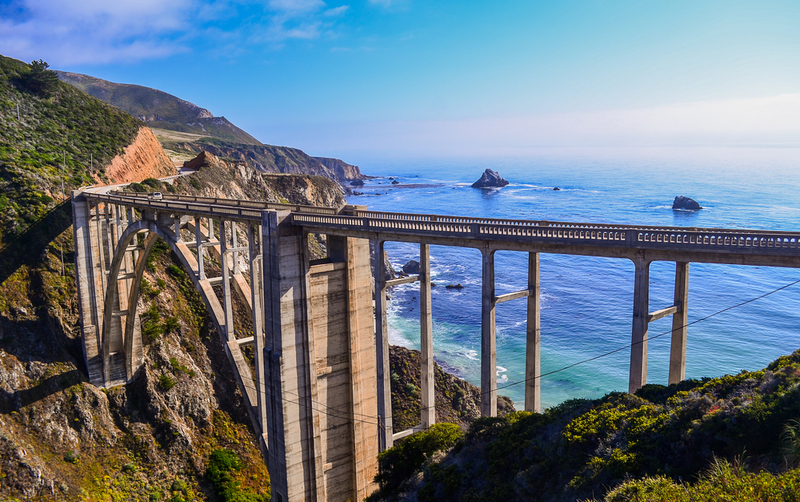 A bewitching and dreamy highway named as California State Route 1, Pacific Coast Highway is renowned as one of the most spellbinding and romantic place for long drive. Enjoy a ride in the surroundings of the nature’s beautiful creations comprising mountains, plains, rocks and the ocean. Drive through the various bridges and tunnels to enjoy some quality time with your love and rejuvenate the romance again in your life. 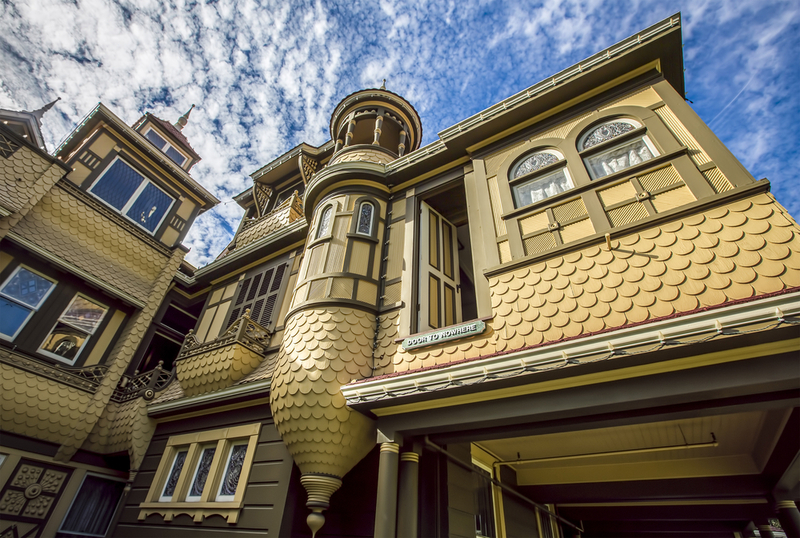 Winchester Mystery House or commonly known as the Winchester Mansion is among the most stunning attractions in San Jose, California when it comes to spooky architectures. Completed in 1884, this mansion was considered as an architectural marvel of the region and comprised more than 150 rooms, nearly 40 bedrooms, thousands of windows and more. However, after the accomplishment of a wonderful architecture, the owner of the house made a few amendments including creating doors to nowhere, dead-end staircases, secret passages and much more. Considered as a maze designed in the form of a house, this place is a must go attraction in San Jose California. It is tough to describe the beauty, culture and the enthusiasm of Miami in words during fall. However, if you have a serious case of beaches and parties, you might strive of a place just like Miami before settling down for a short time. 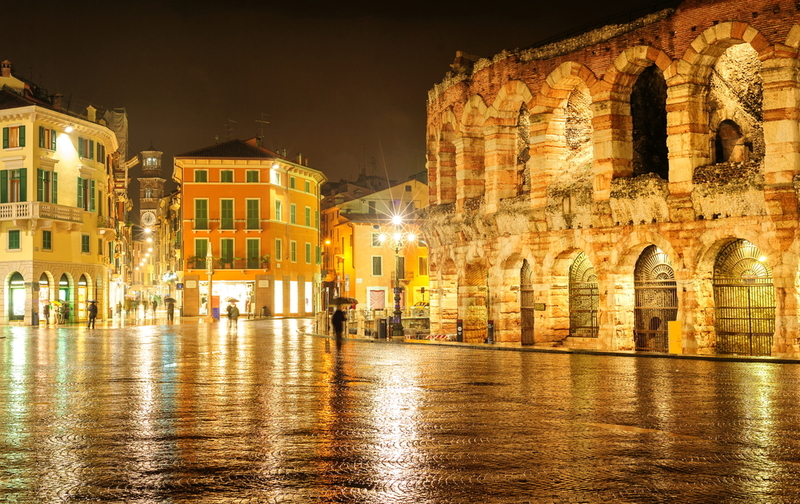 The culture of the city is quite admirable and zealous when it comes to joy, parties and adventure. Comprising great beaches, resorts, bars and theme parks, Miami can be a perfect host for a family, couple and friends’ getaway. 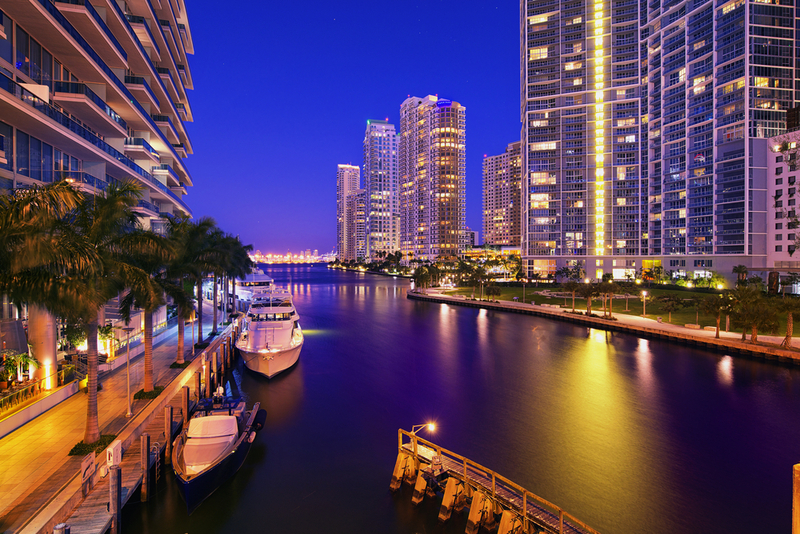 In addition, traveling Miami is quite affordable and you can easily find fall travel deals to make a family getaway to Miami, Florida. The beautiful Paradise Island of Bahamas is among the most fascinating subjects on the Caribbean Sea for wanderers. Visit the Atlantis Paradise Island and enjoy the luxury, comfort and beauty of nature in the surroundings while discovering the marine life and its magnificent wilderness to cure your wanderlust this fall. 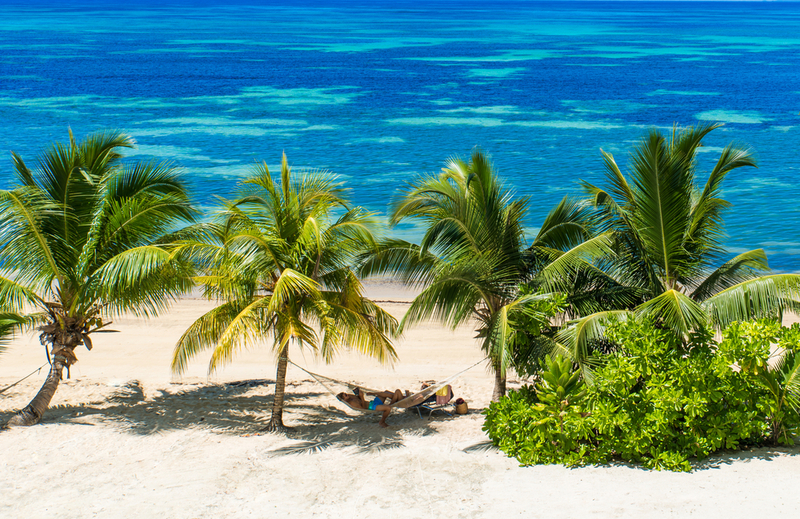 Fall season is ideal to visit Paradise Island in many ways where at one point you can enjoy most of the outskirts in a pleasant weather and the other side will give you a budget escape with family and friends to this incredible destination. You can also opt for cheap flights this fall season to get your traveling experience in shorter budget. A common destination in most of the traveler’s bucket list, Capri is among the most fascinating and incredibly beautiful places to cure your wanderlust this fall. 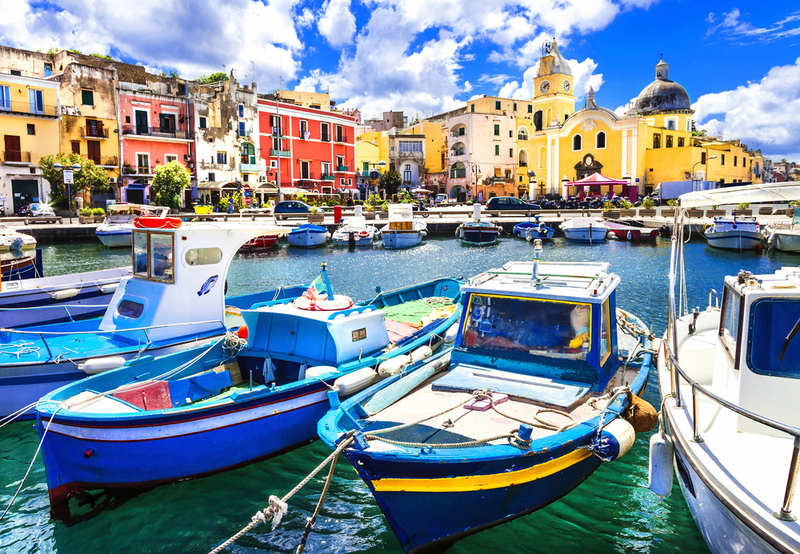 Located in the Bay of Naples, this incredible island is something that has drawn attention of international tourists for years now and showcasing the myriad hues of natural, cultural and traditional beauty. Besides all the beauty and adventure the city possesses, Capri have been an effective destination to cure the wanderlust on budget. 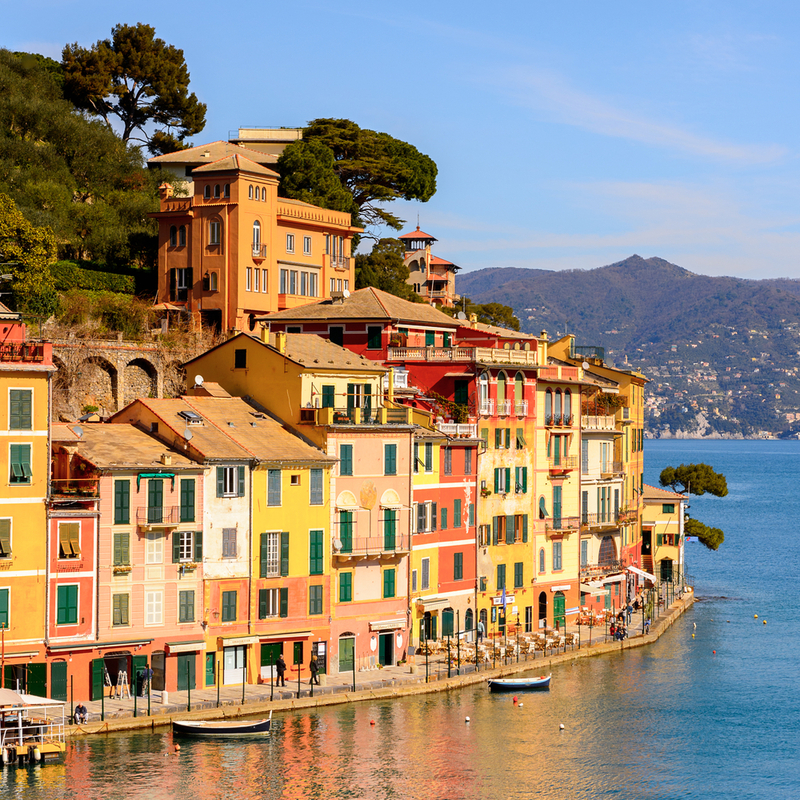 So, next time you urge for a getaway, book fall travel deals to visit Capri and have the most outstanding getaway experience in the European territory. The modern side of Greece. 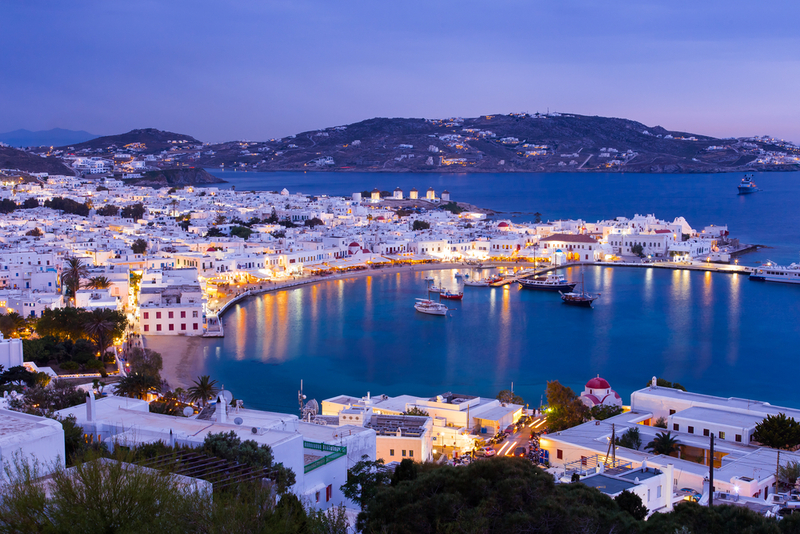 Mykonos is truly a magnificent getaway option to go this fall. 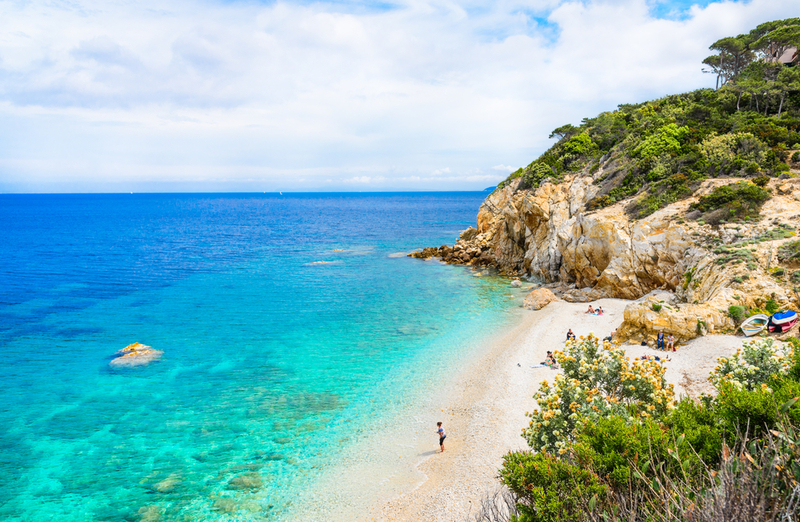 Not only you can experience the modern lifestyle in Greece, but also have a stunning experience soaking up some sun, sand and sea adjacent to the white houses and resorts aligned the boardwalk of sandy beaches. The turquoise blue shallow water and incredible shoreline give the city an impeccable scene of beauty and with the exotic nightlife, you can cure your wanderlust with ease. 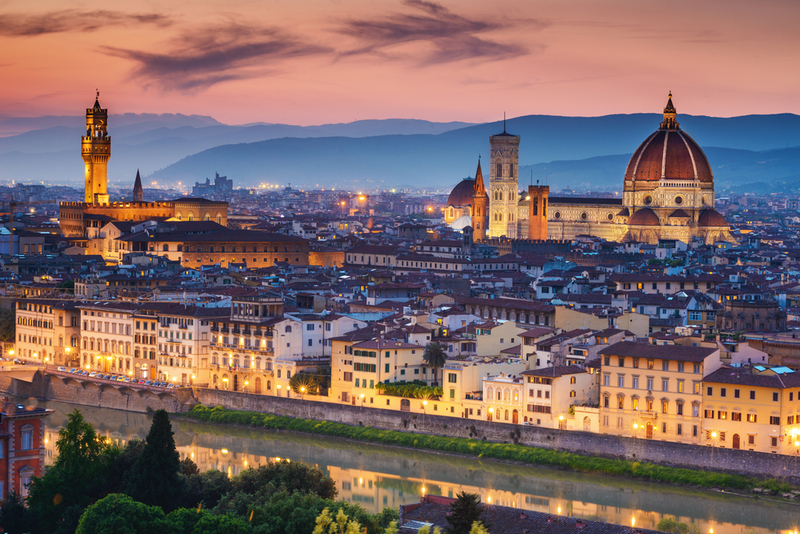 Fall season is perfect to visit any European land and you can also find some incredible fall travel deals to make this dream getaway come true. Not an orthodox getaway destination for beach or party lovers, but you fond of wilderness more than anyone, you will find Atacama Desert one of the most memorable and satisfying getaway destination in the whole world. Also renowned for being the driest non-polar destination, Atacama Desert possesses a wilderness with vivid sorts of fauna. 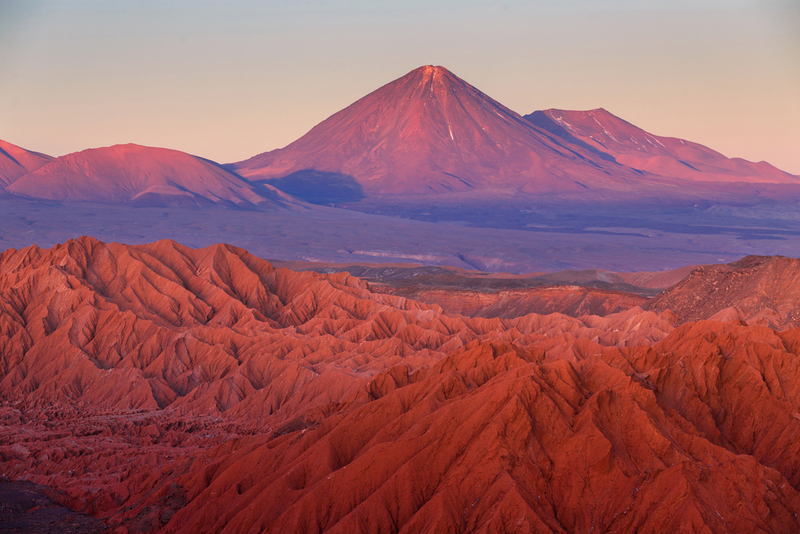 No matter how many safaris you have been to so far, visiting Atacama Desert will give you the experience of lifetime. Visit Chile this fall season and have the most nostalgic experience discovering the wilderness of this marvelous getaway destination located on the west of Andes Mountains. There are thousands of destinations that makes the perfect getaway to have this fall and cure the wanderlust for good. 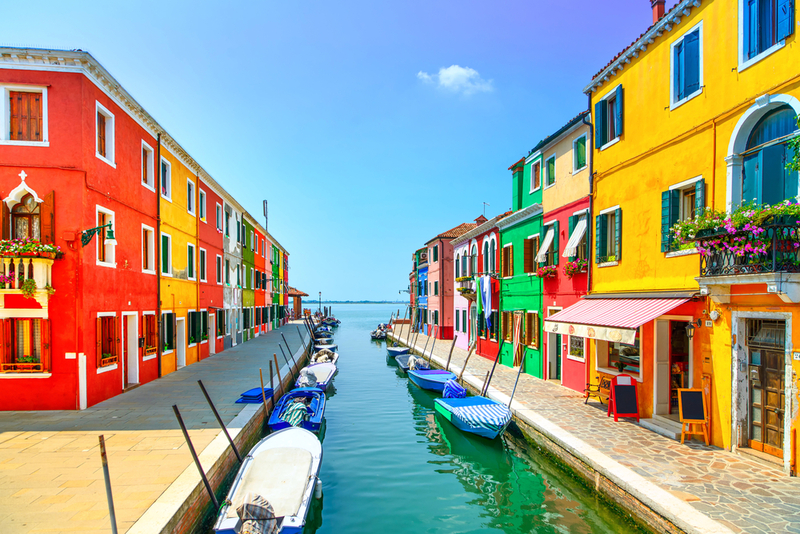 Yet if you are searching for some budget places with easy access and marvelous beauty, you can select your destination and book cheap flights this fall to have a spellbinding getaway experience with people you love. So, plan your getaway with SmartFares and avail fall travel deals to save extra. 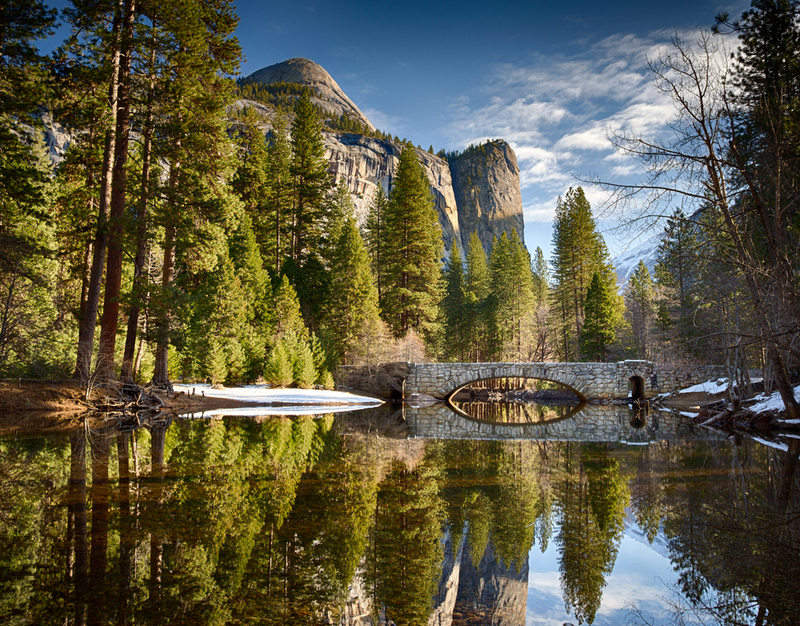 Among the finest national parks of the Americas, Yosemite National Park is truly a pure form of wilderness. A vast green stretch full of natural marvels and no sign of human intrusion, this national park is among the finest delights one can approach during a camping. Stay away for being spoiled by all sorts of comfort and luxury and enjoy the freshness of nature along with beauty of infinite skies while being on a family camping in Yosemite National Park. Take cheap flights to Sacramento and have a few hours of drive to reach to this blissful land, known for all sorts of natural adventure and delights. 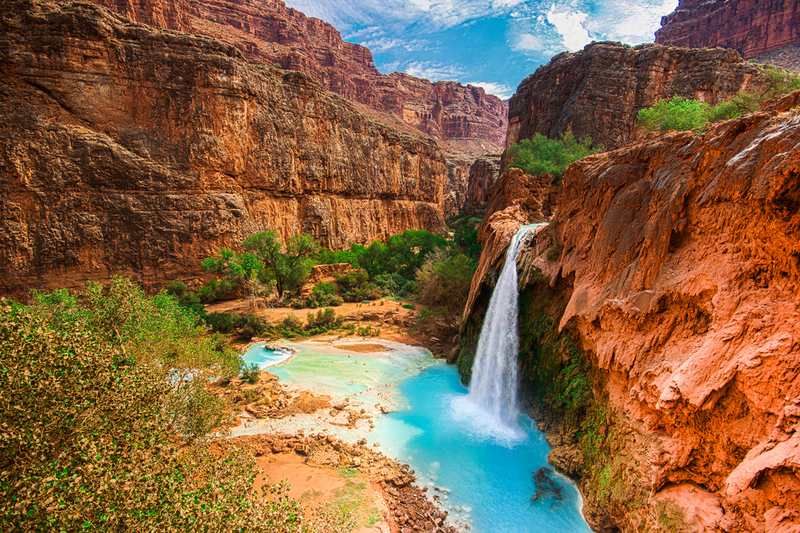 Among the biggest and finest national parks of the United States, Grand Canyon National Park of Arizona is truly a fascinating place to enjoy a camping getaway with family and kids. Featuring ample campsites, this tranquilizing theme park consists of fabulous sunrise sight, tremendous natural attractions, hiking trails and more. So, next time you plan a camping trip, take flights to Phoenix, Arizona and have a few hours of drive to reach to the canyon’s rim and enjoy the most fascinating experience with tempting attractions and sights to witness especially when you are on the southern rim of the canyon that gives some fabulous aerial views of the canyon to capture via camera. Nestled between Montana and Wyoming, Yellowstone National Park is truly a place for camping, hiking and a lot of other natural activities. Drawing attention of thousands of camping groups each year, this national park is around 5 hours of drive away from the Salt Lake City and offer a pleasant experience with finest sights of natural marvels. Whether you have adults, elders, kids or females with you onboard during a camping to Yellowstone, the region will give everyone a pleasant delight of their own kind. 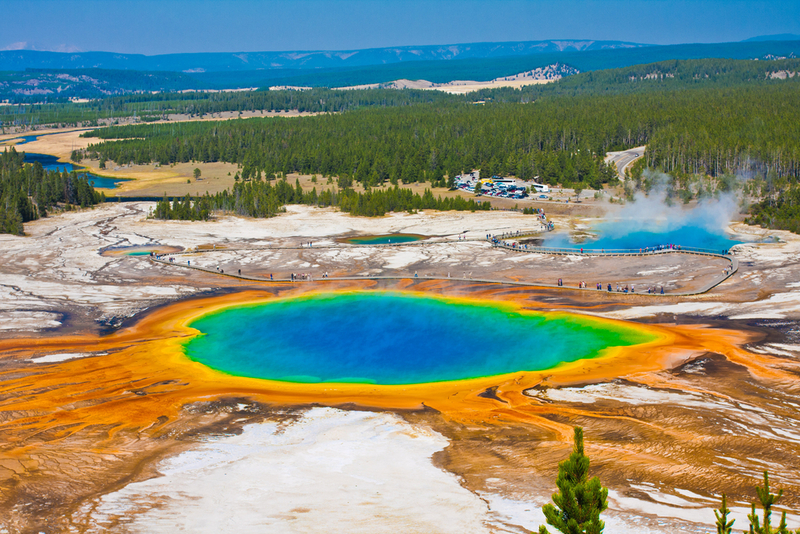 A recreated volcanic region with geysers, lakes, and rivers, hot springs and hiking trails, this part of the Wyoming is naturally rich and have surreal attributes to enjoy during a camping trip. In case you are done with all the regional and local camping, a trip to Denali National Park of Alaska will be an experience to cherish for eternity. 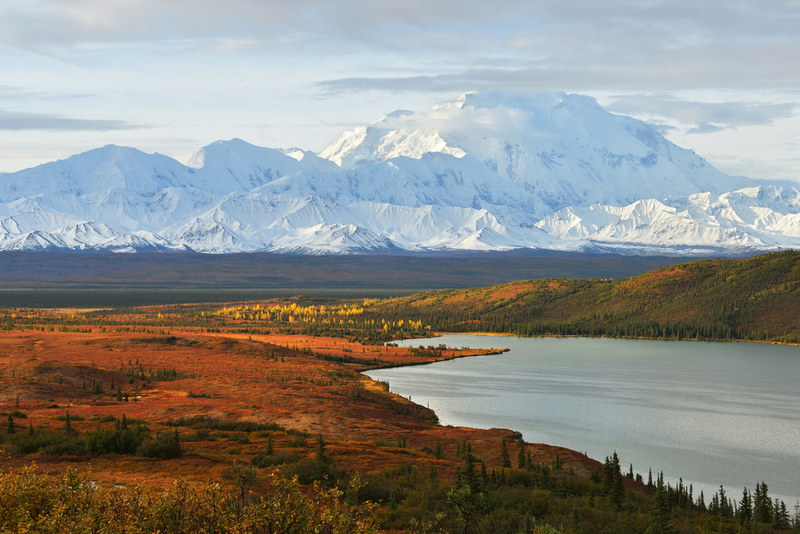 With the primary attraction Denali itself, the region has a wonderful array of attractions and things to do. Take cheap airfare deals for Anchorage and fly all the way to Alaska where you can rent a car and head towards Denali National Park which is approximately a few hours of drive away from the city. Have the most outstanding experience during a camping trip to Denali National Park while you enjoy hiking, cycling, strolling around acers of green land and more. 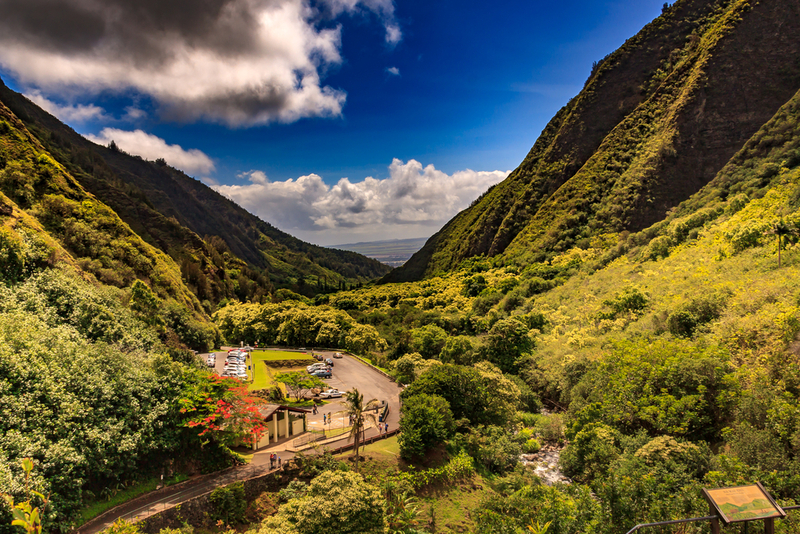 To have an adventurous twist on your camping trip this year, consider having a trip in Hawaii where you can visit to Haleakala National Park. A spellbinding stretch of rocks, mountains, volcanic landscapes that is optimum to witness the sunrise is something that you cannot find in your backyard. 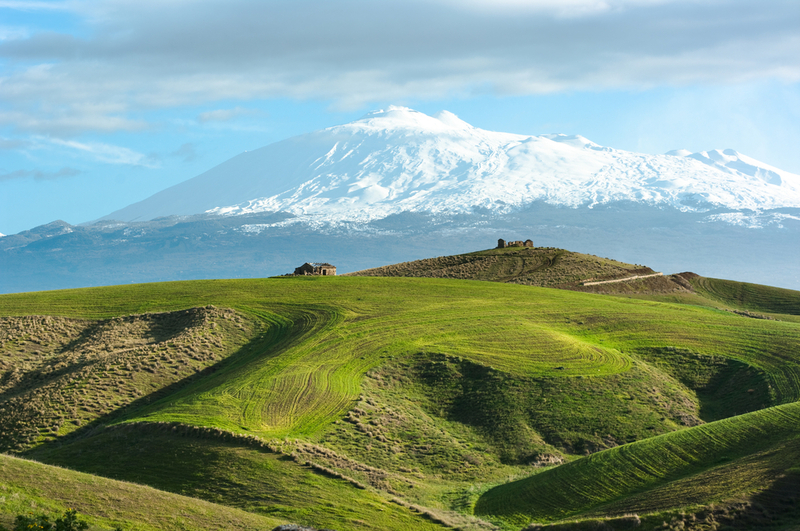 Every day, thousands of travelers visit the Volcano summit to enjoy the beautiful view of sunrise from the horizon and get delighted by the absolutely gorgeous stretch of national parks that is also known as the “House of the Sun”. With less than an hour of drive from Maui, you can actually have the fun of beach, camping, hiking and relaxation at one place. There are tons of other places across the world that are tremendously gorgeous and have the delight to share, yet if you are planning a weekend or a week of camping, you have to take a look at the suggestions above that will give you a time saving escape experience and a connectivity with cheap flights. So, next time whenever you plan a camping getaway, get cheap airfare deals from SmartFares and save a handsome amount. 1. 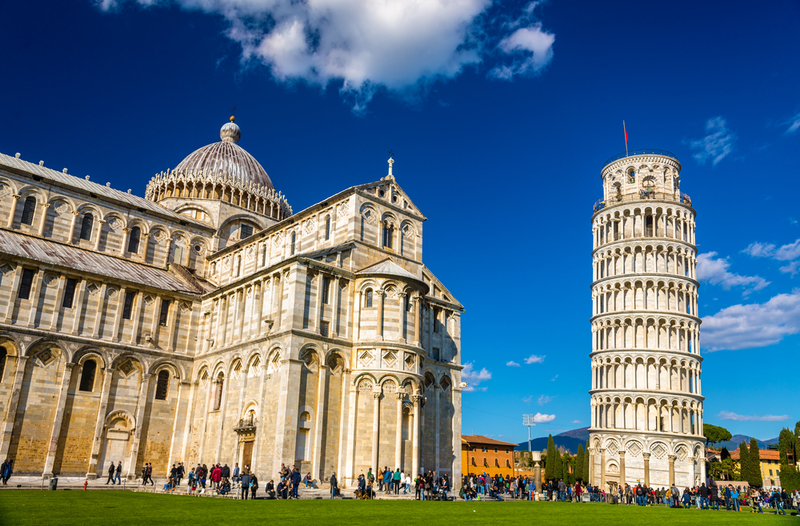 Italy and its old and fragile architecture. 2. The crooked structures, ready to fall any moment. 3. You can’t find a place to walk here. You must rent a BOAT to stroll around the city. 4. 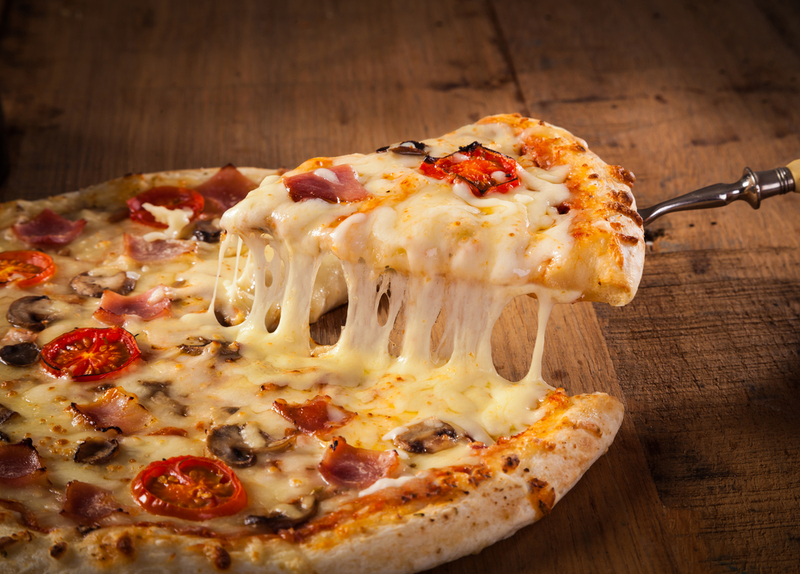 Almost every delicacy is cheese dripping. 5. Nobody knows how to paint a house. 6. Beaches in Italy are so boring, you can actually fall asleep. 7. 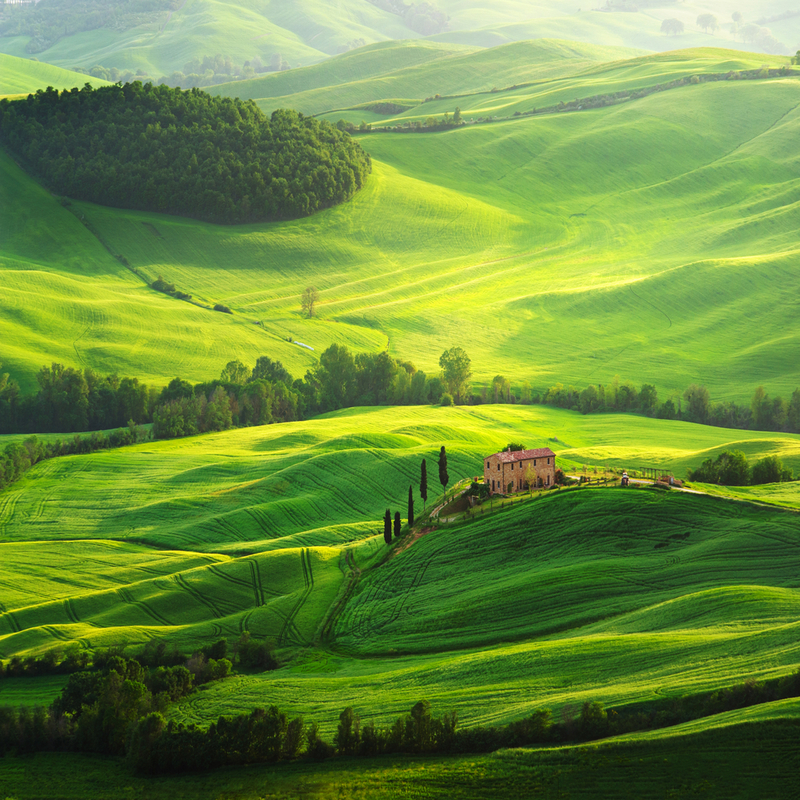 People live in towns where houses are built on mountain steeps. 8. Broken building, and they call it a monument. Ha! 9. Come out of the house and find yourself drenched. 10. The countryside seems like a ghost town. 11. Even the mountains are malformed. 12. And the volcanic geological formations are the ugliest. 13. Wine tasting is a disastrous experience. 14. Do they know anything about fashion at all? 15. The nightlife looks like a zombie party. 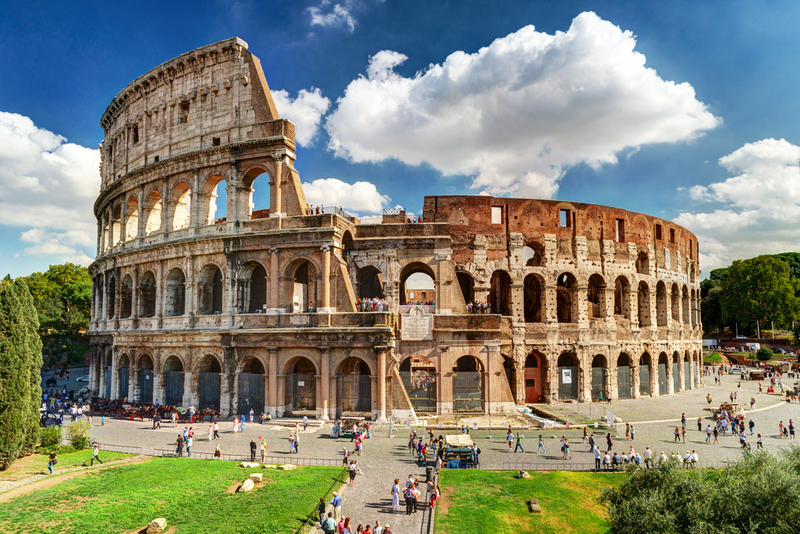 If you still want to visit to book your flight to Italy, only God can help you. Everybody knows that Columbus Day parade and celebration is quite dazzling in New York and each year, thousands of tourists from across the earth gather here to be a part of such a fantastic celebration. 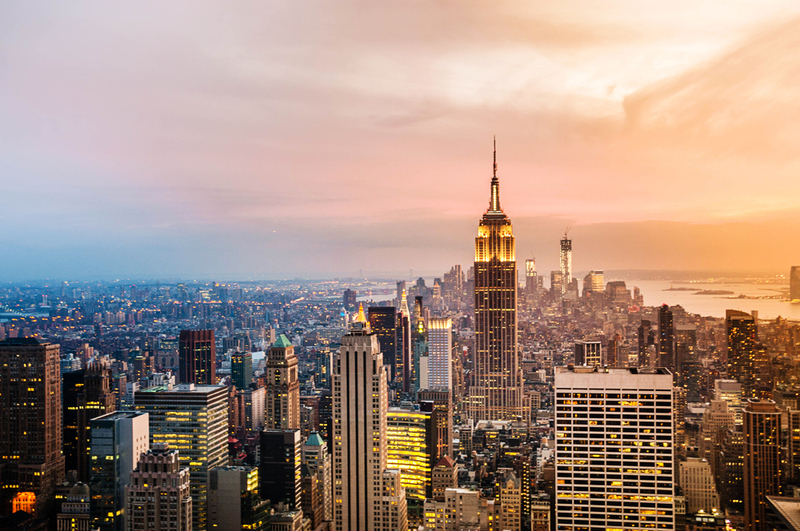 NO matter whether you are alone, with friends or family, traveling to New York City on Columbus Day will be a whole different and indescribable experience where you can be a part of this huge parade along with myriad events and celebrations spread across the city. Besides, you can save a fortune by using Columbus Day travel deals available online to make your journey even more pleasant and thriving. San Francisco is considered to be one of the oldest hosts of the Columbus Day celebration, bringing forward the traditional way to celebrate this auspicious event in the traditional way. With a streak of more than 140 years, San Francisco draws thousands of tourists from around the Americas through its magnificent parade and food tasting events. 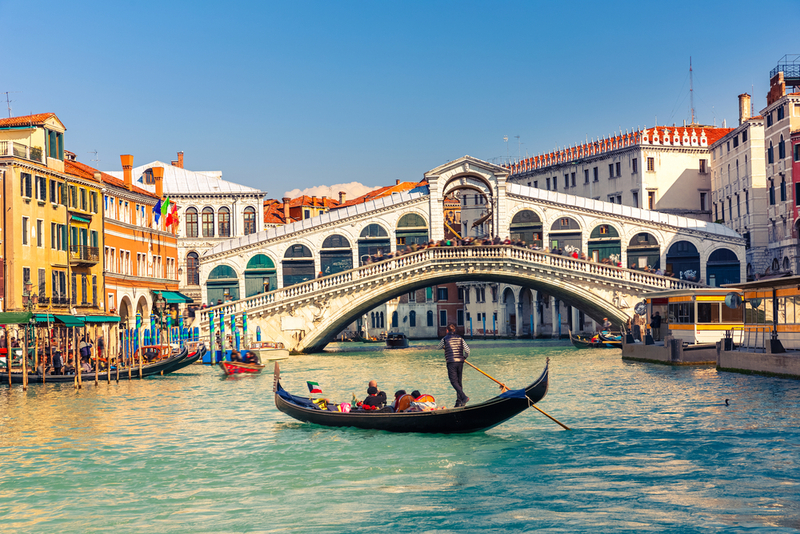 Take flights to San Francisco on Columbus Day and enjoy this Italian-American celebration while having a whole different range of experiences. 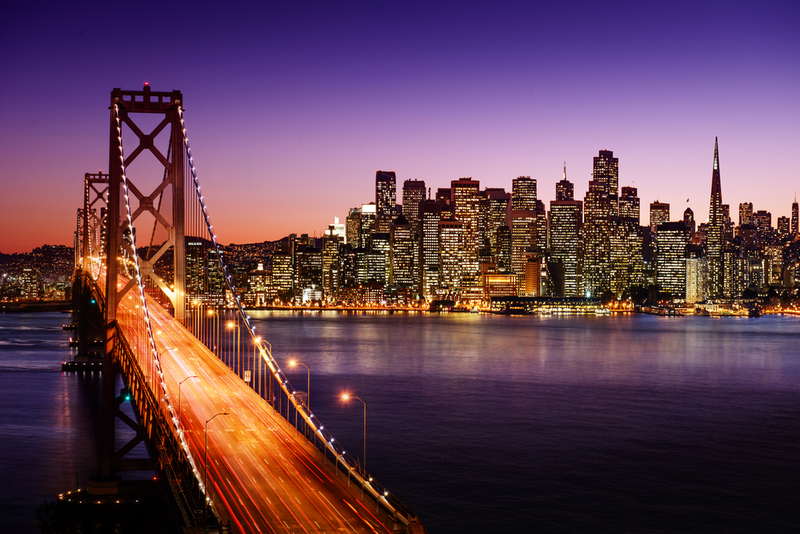 Besides, the extended weekend can include the fabulous sightseeing and beach exploration of San Francisco and its surrounding. Boston have never been too behind when it comes to a cultural celebration and there are no exceptions on Columbus Day as well. 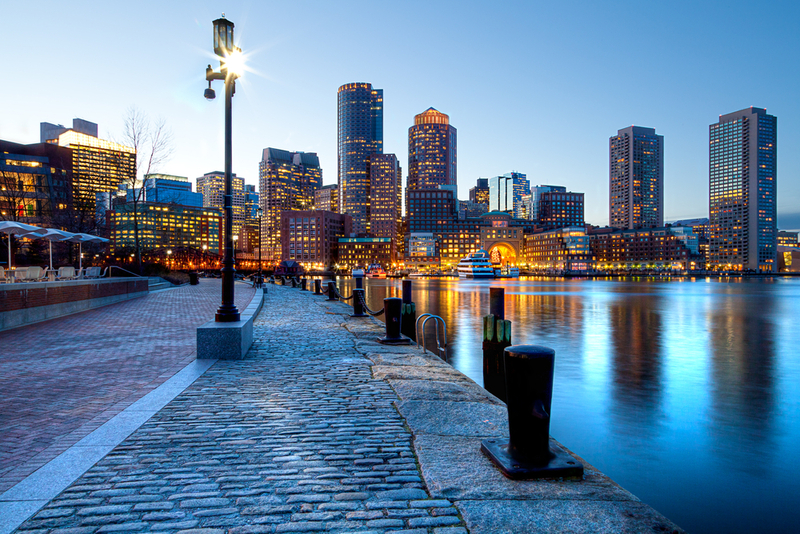 Visit Boston on Columbus Day weekend and get delighted by not only the traditional parade, but also several other themed events as well as thriving sale organized in the marketplaces of Newbury Street. You can also have a fantastic time discovering myriad attractions of the city while joining ample holiday-themed events organized across the city to make the festival celebration even more enjoyable and thriving. The host of one of the largest Columbus Day parades, Denver is truly a fabulous experience to have on such a day of celebration. 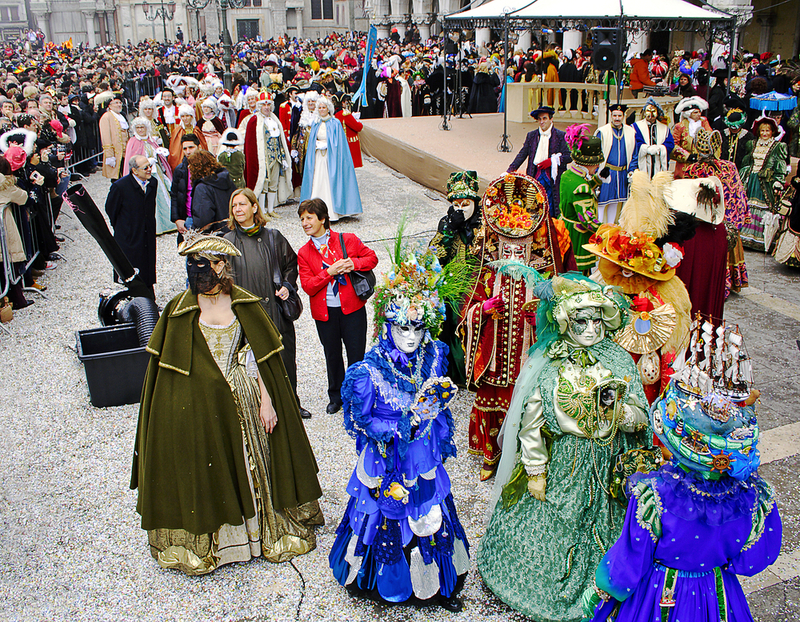 Catch not only the fabulous and gigantic parade, but also a post-parade celebration comprising huge events of food tasting, drinks and gourmet tasting from Italian culture. 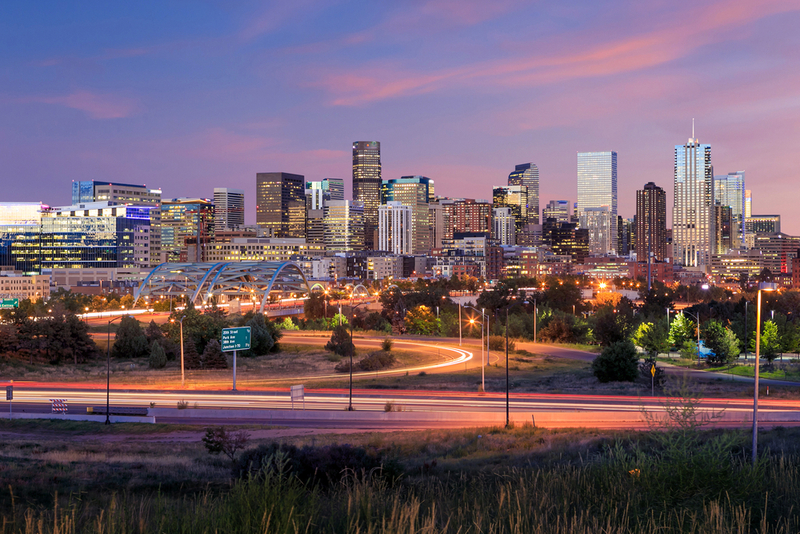 The Italian-American community residing in Denver have always welcomed tourists visiting to enjoy the Columbus Day and have shown a gratitude of a great host by offering them a wonderful time of celebration along with pre-Columbus Day celebrations. So, if you are in, then plan your visit to Denver this moment to avoid any hassle on accommodation and travel tickets. 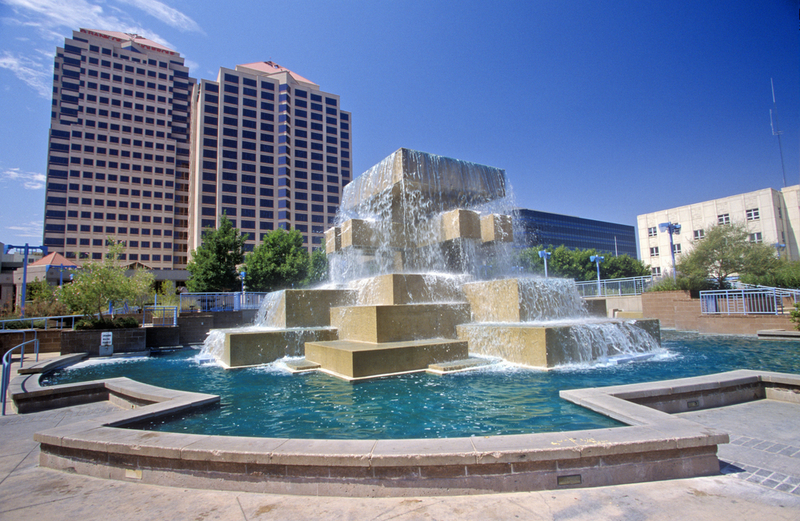 If a celebration and parade of Columbus Day is not sufficient to fulfil your extended weekend desire, Albuquerque in New Mexico can feast your wanderlust with a completely new experience. While attending the parades and other celebrations of Columbus Day, you can also get amazed by the beautiful International Balloon Fiesta that will be on its concluding phase to enjoy the pleasant view of clear skies flocked by colorful hot air balloons whilst getting cozy around the bonfires and tasting some of the finest delicacies comes from Italian-American culture. Traveling to New Mexico during this time is also budget-friendly as you can lay your hands on Columbus Day travel deals. 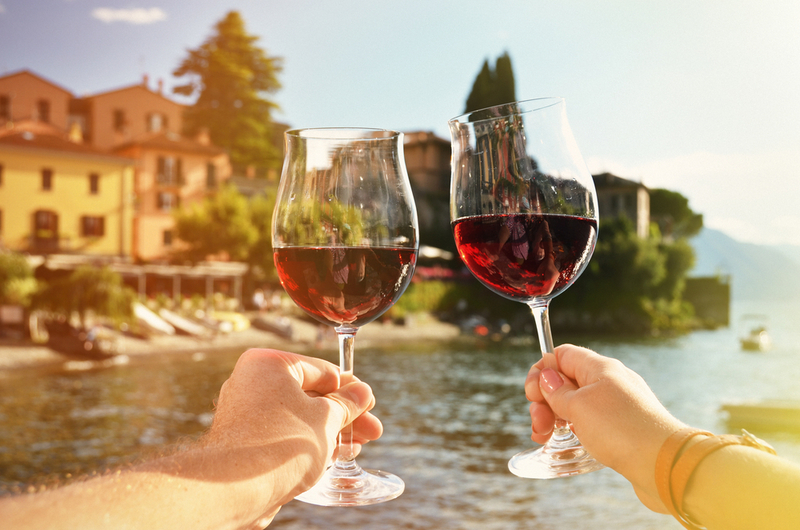 There are tons of other places across the Americas that can play a perfect host for your getaway during the Columbus Day. A weekend when people will be heading towards the beaches, heritage sites, mountains and more, you can plan your own experience and make a perfect getaway on such a historical festival whilst getting handsome savings through Columbus Day travel deals available with SmartFares. Voodoo fest is among the most largely celebrated and renowned cultural festivals across the United States, organized every year in the season of fall. A 3-day festival full of music and art shows is something that will not only cheer you up, but will inspire you in an indescribable way. Take flights to New Orleans and discover a 3-days festival, comprising with an impeccable array of performances by the artists from across the world. No matter whether you fond of music, sketching, arts or crafts, the festival will affirmatively offer you an indelible experience. Grizzly or commonly known as the brown bear are the rarest sight these days. However, if you are planning to take flights to British Columbia and stroll around the wilds of the region, the chances are higher that you may stumble upon the trails of grizzly, hunting for some water and food nearby the water bodies. Experience the beauty of the nature companied with the wildest fauna of the region which makes it an adventurous as well as a dreamy getaway experience for everyone. The months from September till late November are also the ideal time to get some exquisite fall travel deals that will make your trip much cheaper and delightful. Among the spookiest festivals celebrated across the earth, Pirates Week is a 10-days festival comprising a theatrical of pirates’ invasion on the town where locals dressed up like the pirates try to evade the city and capture the governor. Apart from all the mocking pirate’s invasion, you can also experience an array of art and music performances organized by the committee to showcase the artistic talent gathered from across the world. Organized each year from 12-22 November, the festival gives a surreal experience of mocking drills, music concerts, street dance and competition of Steel Pan. El Dia de Muetros or commonly known as the Day of Dead is a once-in-a-year celebration, organized each year on October 31. It is a Mexican holiday observed across the country as well as myriad parts of the world where family, friends and known people gather together in the remembrance of friends and family members who have died. The rituals comprises sugar skull placed on the ofrenda of home or at the gravestone of the people who have died written their name on the forehead, reflecting the happy smile in folk art style. 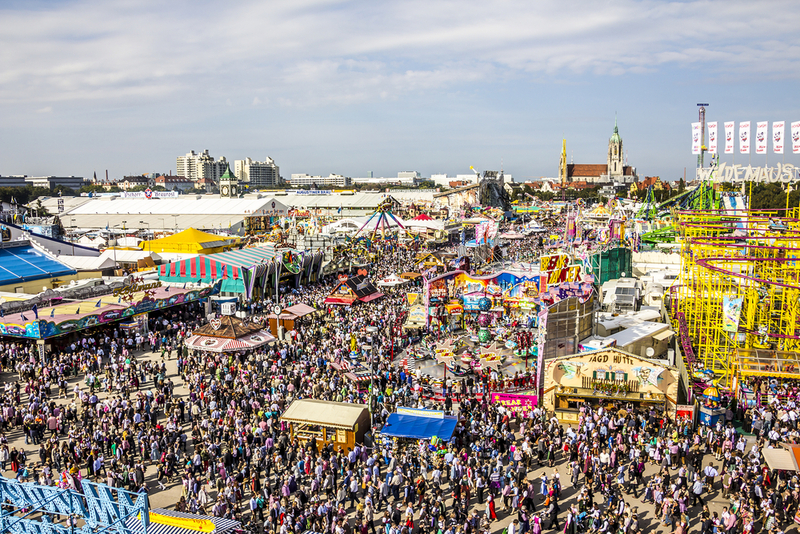 One of the most replicated yet never improved festival of the world, Oktoberfest is truly the most sensational and spellbinding experience one can have during the month of fall. The largest folk festival of the world, Oktoberfest has been drawing millions of visitors from across the world where people gather around to dressed up fancy clothes and consume millions of gallons of beer along with pretzels and wurst. Take flights to Munich and discover the most wonderful and “high-spirited” festival of the world while getting drenched in the joy of such a wonderful festival. Although, there are tons of other places that are considered to be heaven-alike to witness during the months of fall season, yet if you are looking for must visit attractions this fall, you better start your bucket list from the things mentioned above to get into the mood of how beautiful the season is and how people from across the world enjoy it. 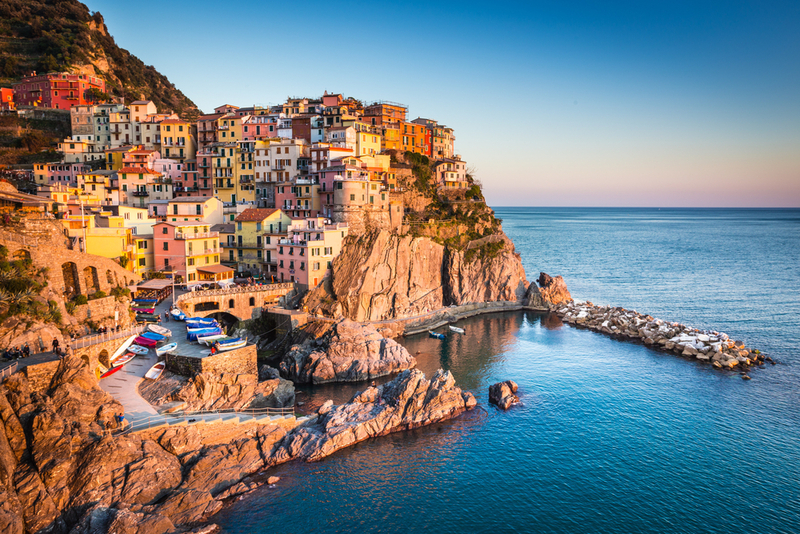 To make your travel much more convenient and affordable, you can also search for some great fall travel deals that will bring your international or domestic travel within your budget.